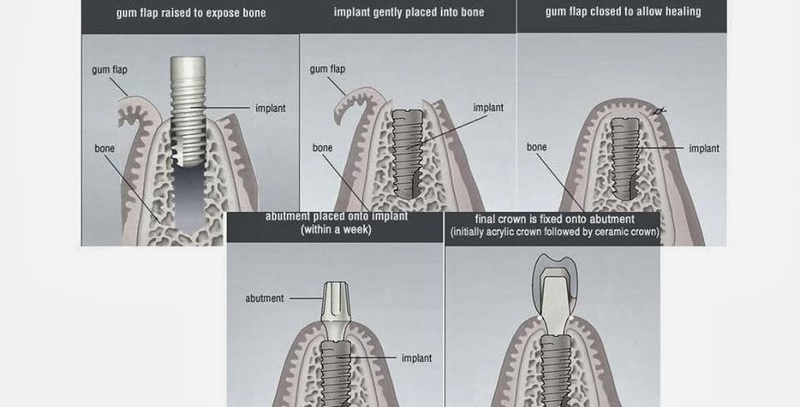 dental implants in lucknow are new emerging sensation . 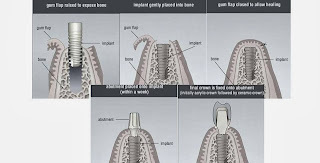 A option for replacing old , or lost teeth in Lucknow UP.at Rama Dental clinic lucknow ,we are providing dental implants services for past 10 yrs with very high success rate.Dr. 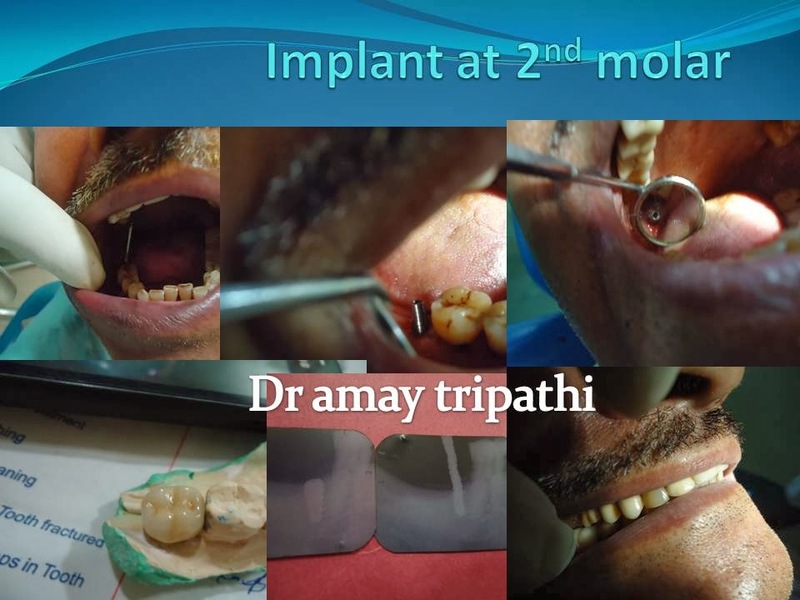 Amay Tripathi has extensive experience and specialized training in all areas of dental implants. Shining on national scene :By prestigious magazine Silicon India featured us as one of top 10 cosmetic clinic in india . If you want your smile to be as dazzling as it can be, you’ve come to the right place.We understand your fears and hesitation . We are inclined to provide you painless experience. If you’re interested, simply ask.The first thing most people notice about you is your smile. We offer a variety of advanced techniques to create the smile of your dreams. We offer Conservative Refurbishing or a Complete Makeover. 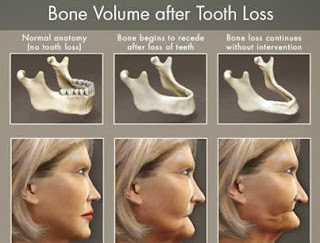 Call us today .learn how how we can give you the smile you deserve. have a look at patients gallery if you dont believe.if you want to find best dentist near lucknow ,dentist near gomti nagar or dentist near mahanagar come to us. 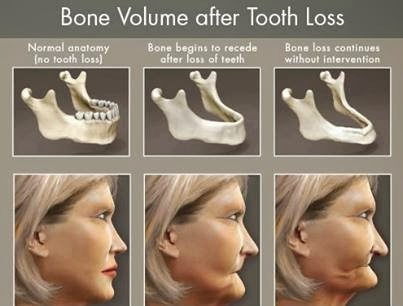 You have lost your tooth and want to replace it with best replacement possible then DENTAL IMPLANTS is the answer.A dental implant is a titanium "root" device .used in dentistry to support restorations that resemble a tooth or group of teeth to replace missing teeth.these are best options to restore lost teeth. If your anterior teeth is mobile,come to us we will replace it with implant suported teeth in just ONE HOUR.of course in some case we have to evaluate but since years we are providing 90 percent of our patients with immediate teeths. call us at 9452065082 for more info.